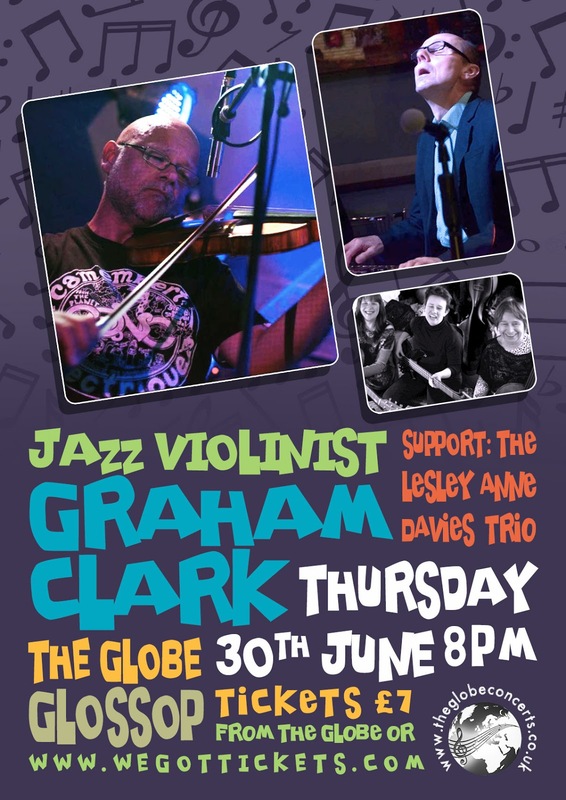 Graham Clark has been working as an improvising violinist since 1982, when he played on the Bristol jazz scene with local luminaries such as Andy Sheppard and Tim Richards. Moving to London in '86 saw him exploring free music, as well as continuing to study the standards, doing a lot of busking on the Underground, and playing in a Mariarchi band. In '88, Clark joined forces with Daevid Allen, the charismatic leader of psychedelic jazz world music rock band, "Gong", and he continued to play and record in various combos with Daevid until 2014. He has had several broadcasts on Radio 3, as well as releasing two improvised albums on the GAS label. 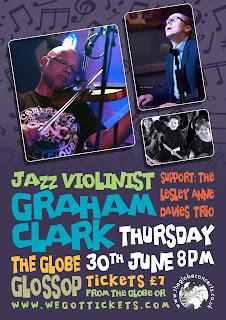 Graham's musical partnership with Paul Kilvington sees him explore standards and jazz originals with one of the most powerful and inventive pianists in the country.